Contact Us Today for Your In-Home Consultation. 651-501-1102. Creative Coverings is your place to find creative, custom window coverings and custom made interior decorating accessories. 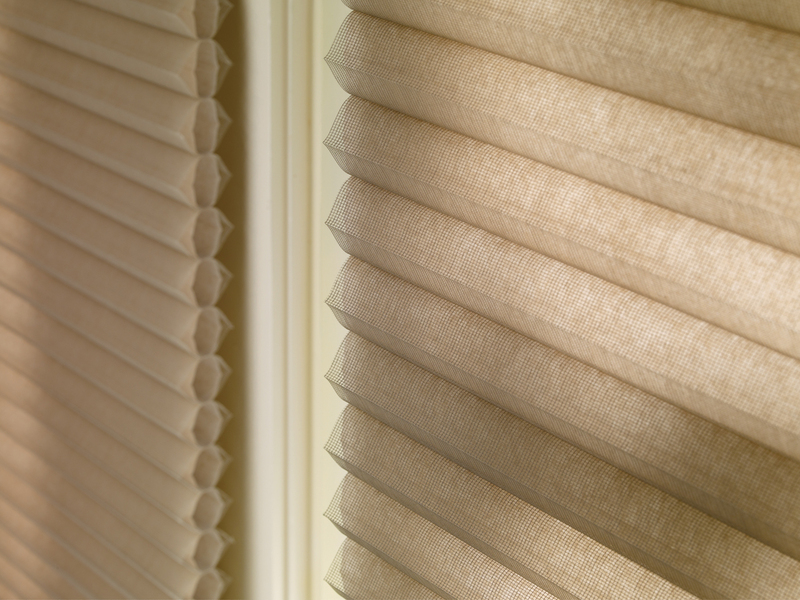 We offer Hunter Douglas shades and blinds always priced below retail. Selections include Vignette™, Silhouette™, Luminette®, Pirouette® shades, shutters and motorized blinds. 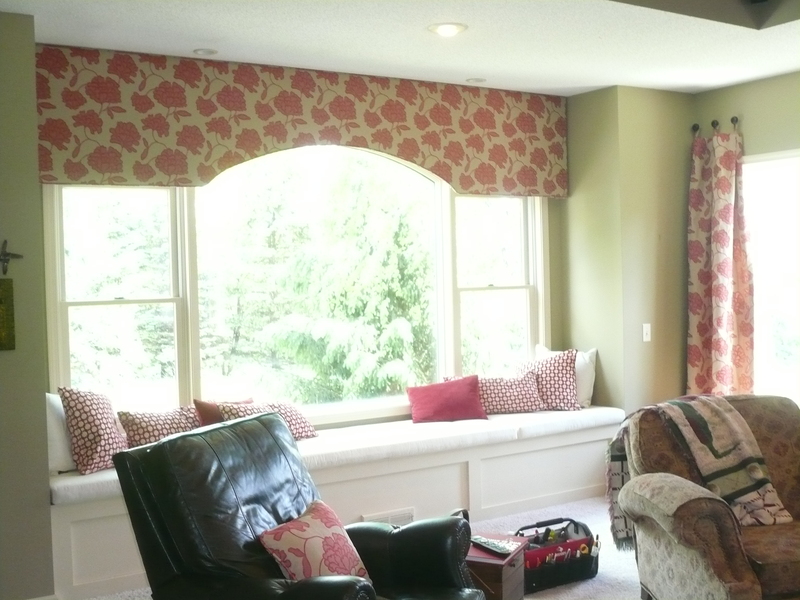 From nursery items to pillows, Creative Window Coverings is the place to come for custom-made accessories for your home. With our in-home service, we bring the fabric selections to you making your experience a simple way to get exactly what you want for your home. I highly recommend working with Dawn. Her customer service is exceptional. She has helped us pick out blinds for two homes. She was able to find styles and colors that work well for our family. She has the ability to understand what you’re looking for and works with you to find it. We just built a new house and Dawn was always willing to meet with me during construction, so that I would have just the right blinds when the house was finished. I am so happy with the finished look of all the blinds. We will continue to use her for any other blinds that we need and highly recommend her to anyone.